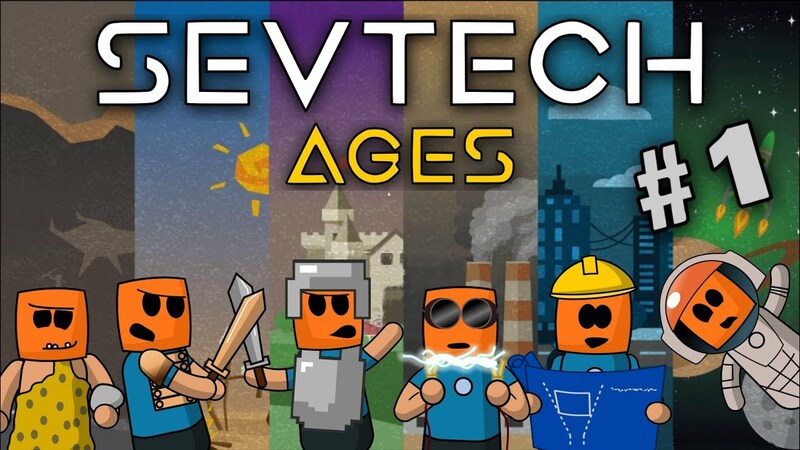 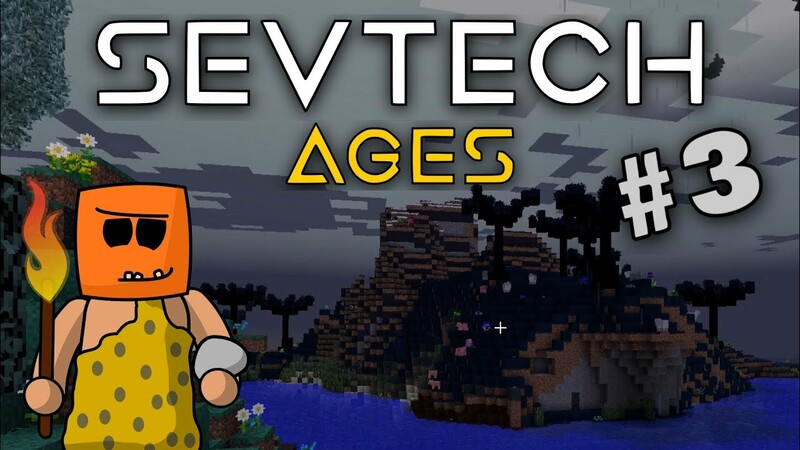 A massive minecraft modpack with crafting and progression divided into ages, where discovery is key. 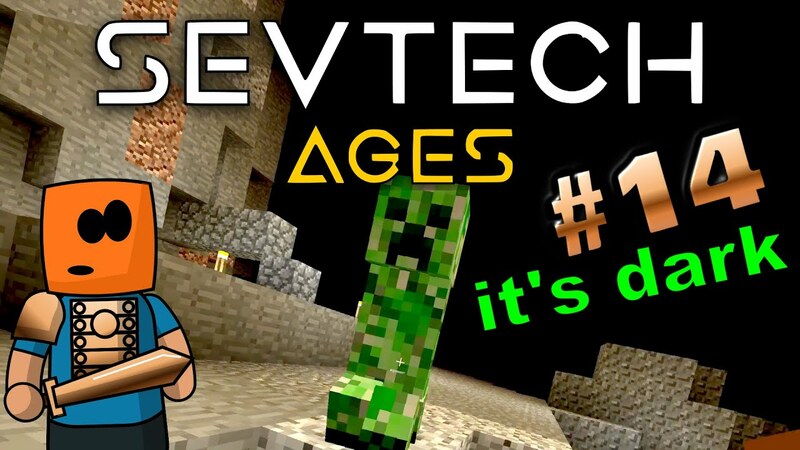 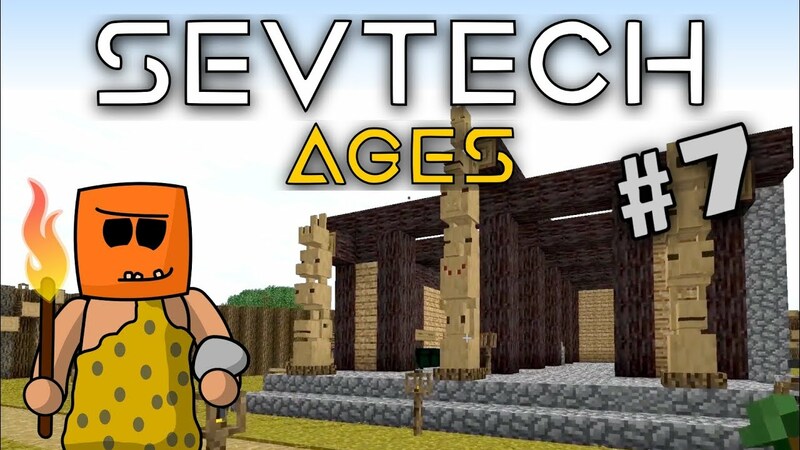 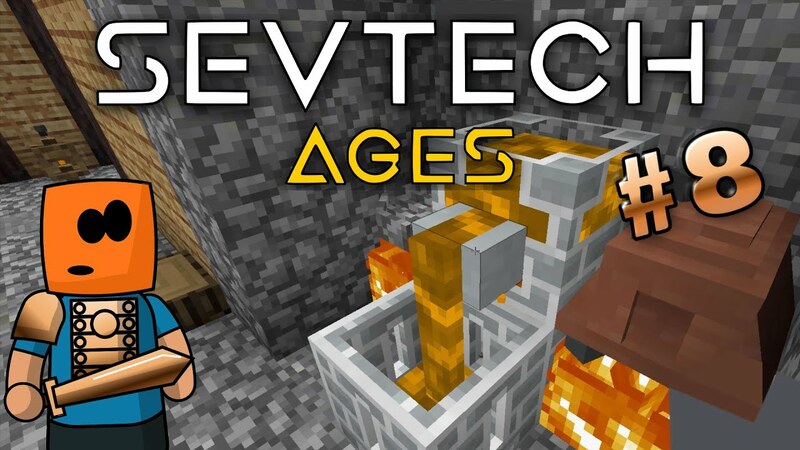 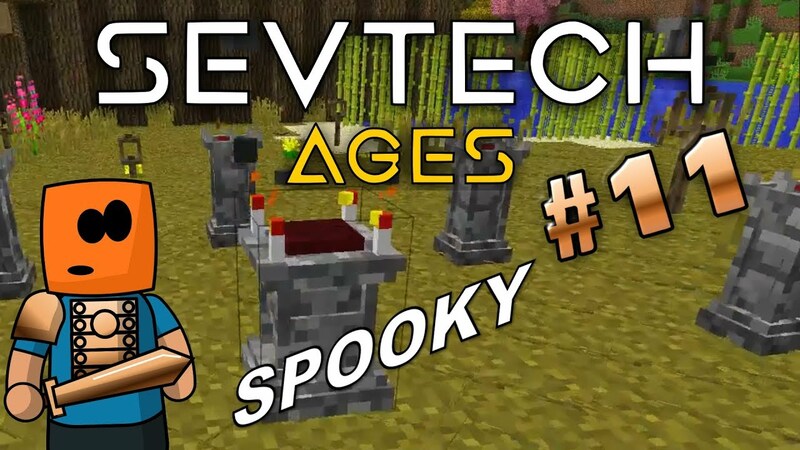 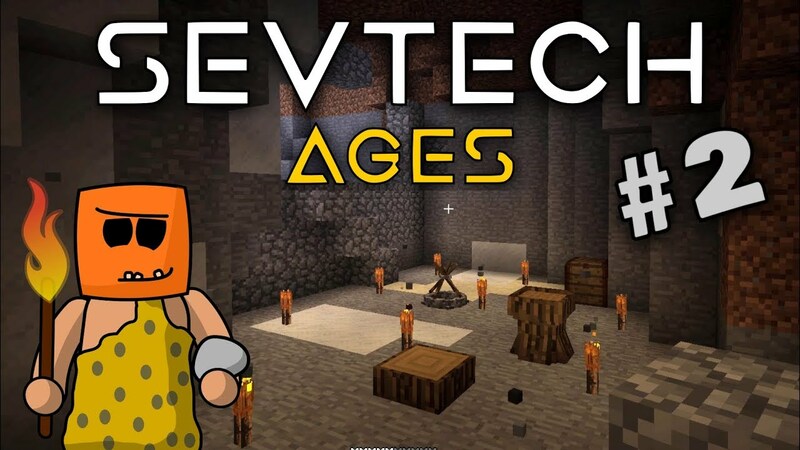 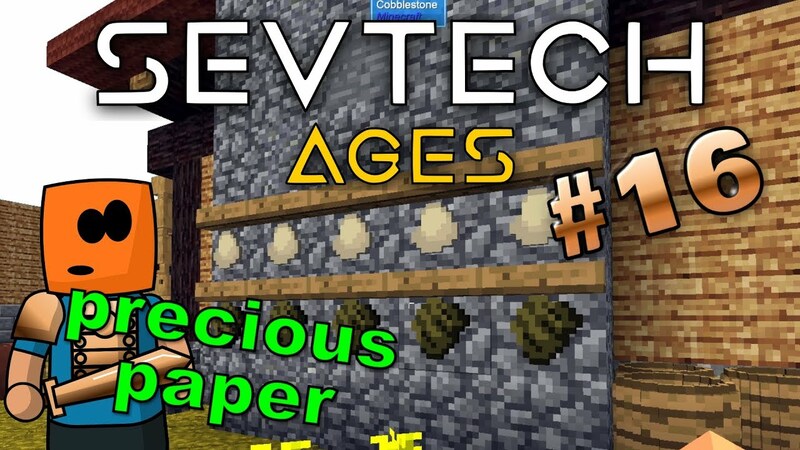 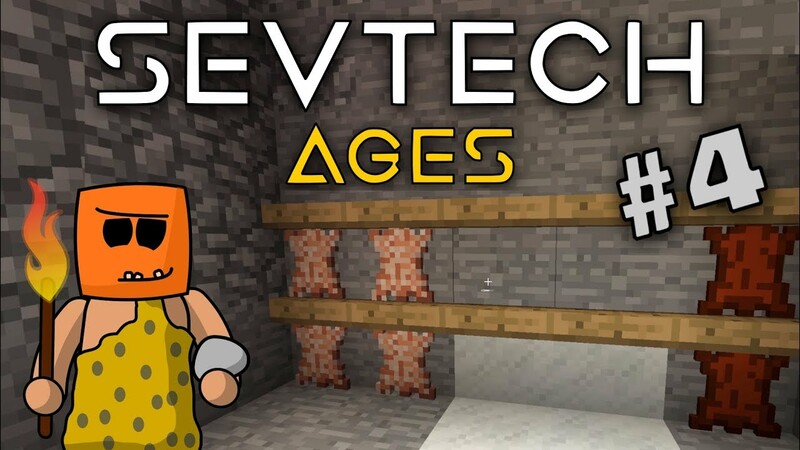 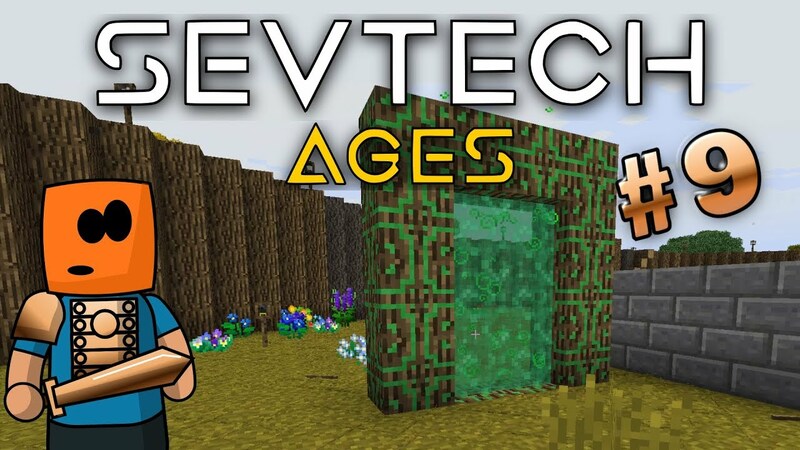 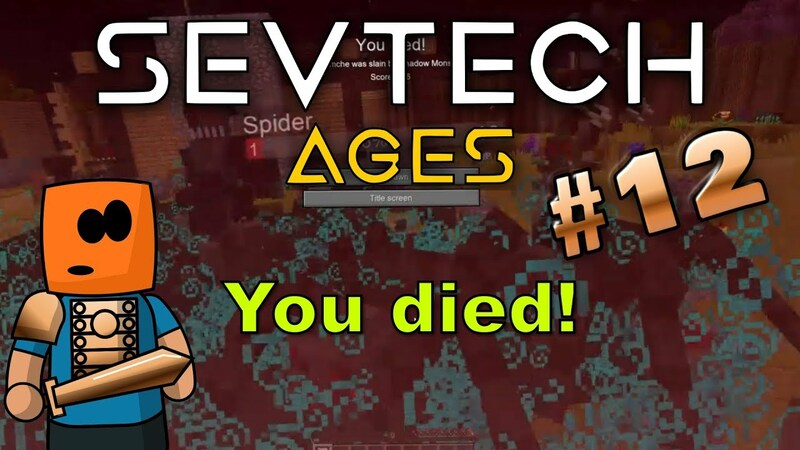 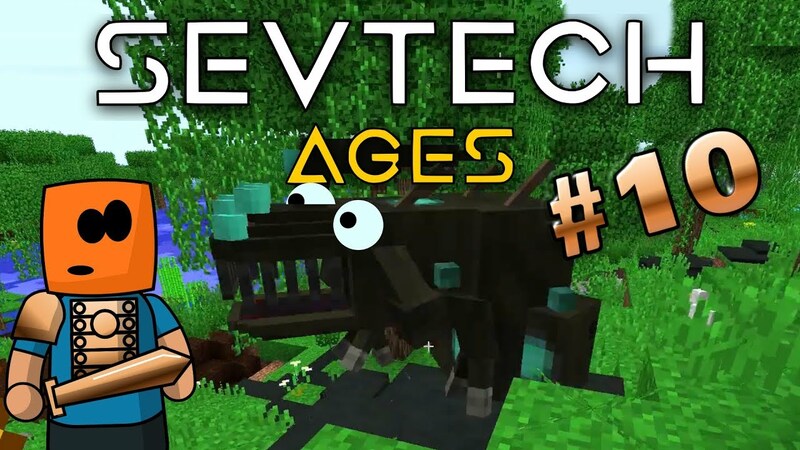 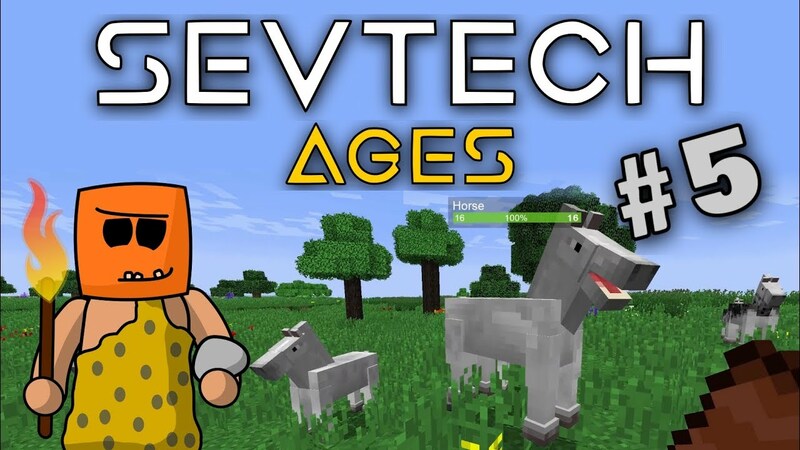 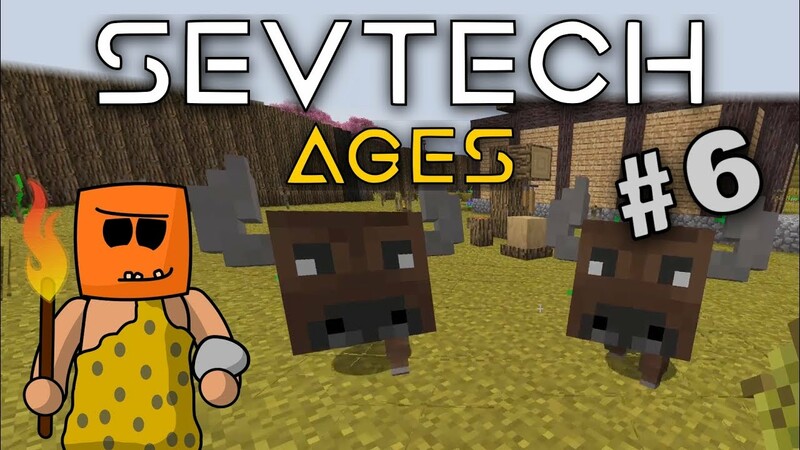 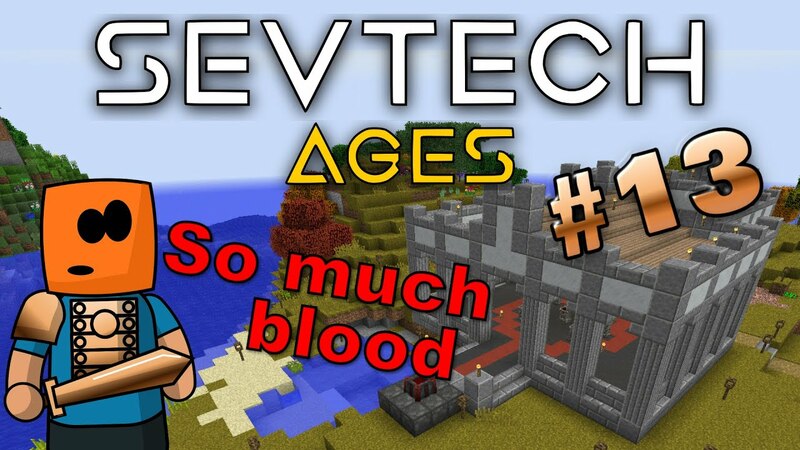 I play through an epic quest chain in this let's play series, to advance through the ages and unlock all my favorite mods and some new ones. 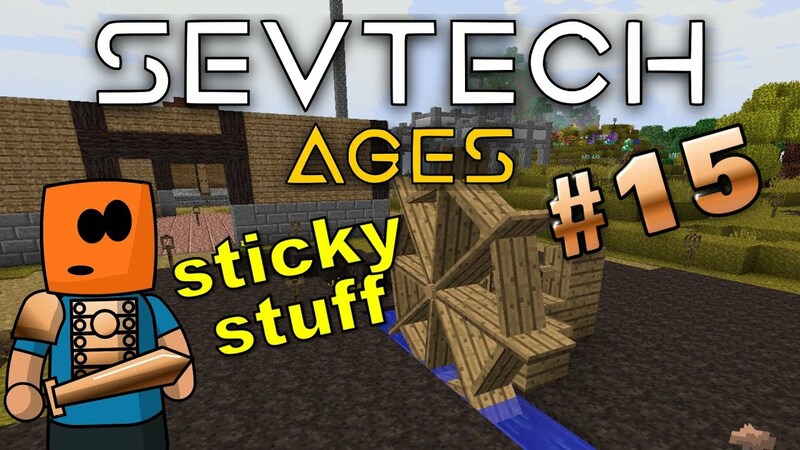 Craft day, let's use a cauldron to make glue, learn how build and place the water wheel, then the gear box. 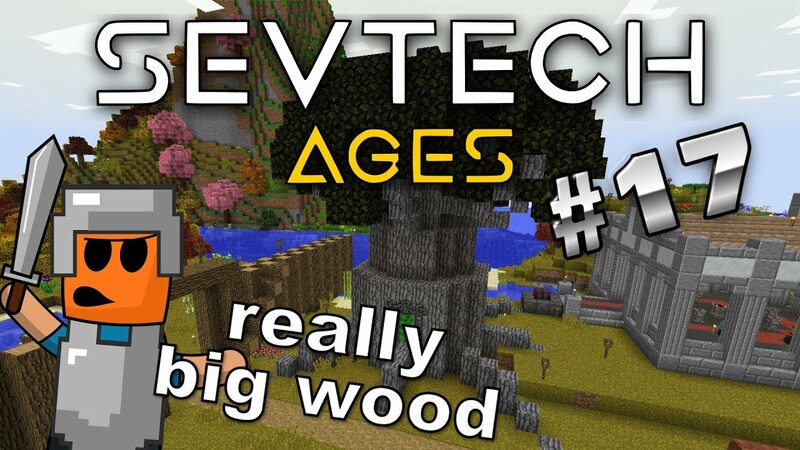 If I can get all that to work then we can finally craft a saw for mulberry bark processing.